Not of the philosophers and wise men. Certainty. Certainty. Feeling. Joy. Peace. Forgetting the world and all, except God. He is not found except on the paths taught in the Gospel. I was separated from it. May I not be separated eternally from you. I was separated from him: I fled him, renounced him, crucified him. May I never be separated from him. He is not kept but by the paths taught in the Gospel. Eternally in joy for a day of work on the earth. “I will not neglect your word.” Amen. 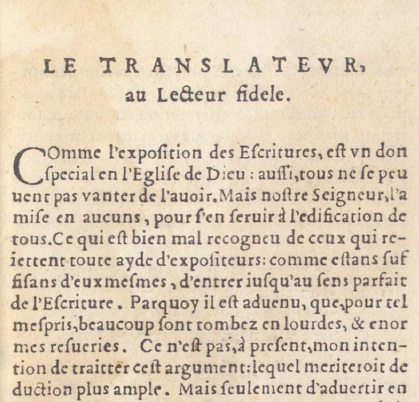 It is said that Pascal stitched this text into the lining of his coat. It was discovered by a servant after his death.